Euronext announces the completion of the acquisition of 100% of the shares and voting rights of The Irish Stock Exchange plc, after receiving regulatory approvals. 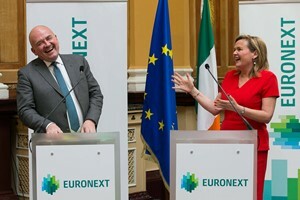 As the only pan-European exchange operator, Euronext is uniquely positioned to welcome independent exchanges such as the Irish Stock Exchange, now Euronext Dublin, that want to join its federal model and benefit from its single cross-country liquidity pool, its state-of-the-art proprietary technology, and its single rule book. 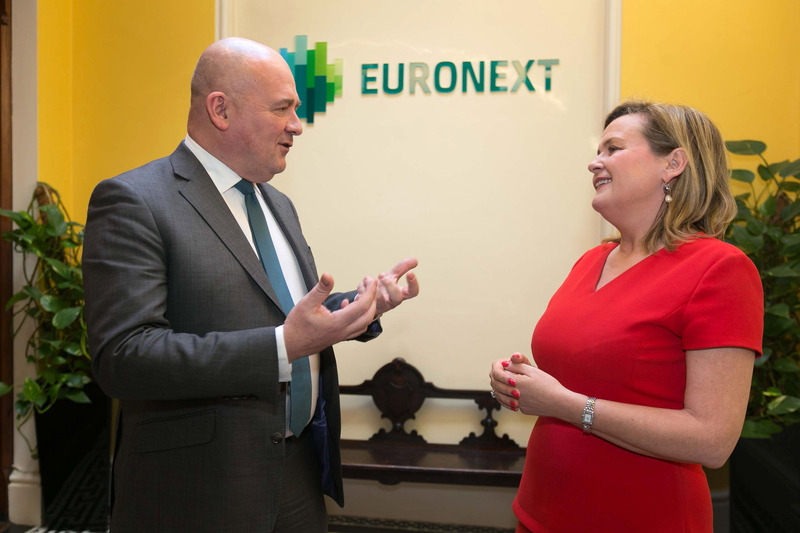 I am pleased to welcome Deirdre Somers as our new Managing Board member and the Head of Listings of Debt & Funds and ETFs, as well as the Euronext Dublin team to the Group. We have a strong growth plan for our new combined Group, to strengthen our leadership in debt and funds listings, and to be the entry point for ETF growth, while generating synergies through the integration of Euronext Dublin. 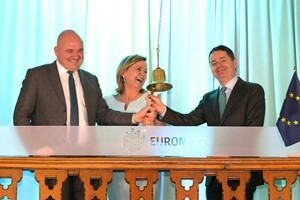 This significant extension of the federal model will also reinforce Euronext’s post-Brexit strategic position and allow the Group to capture growth opportunities that arise, with a disciplined M&A approach.